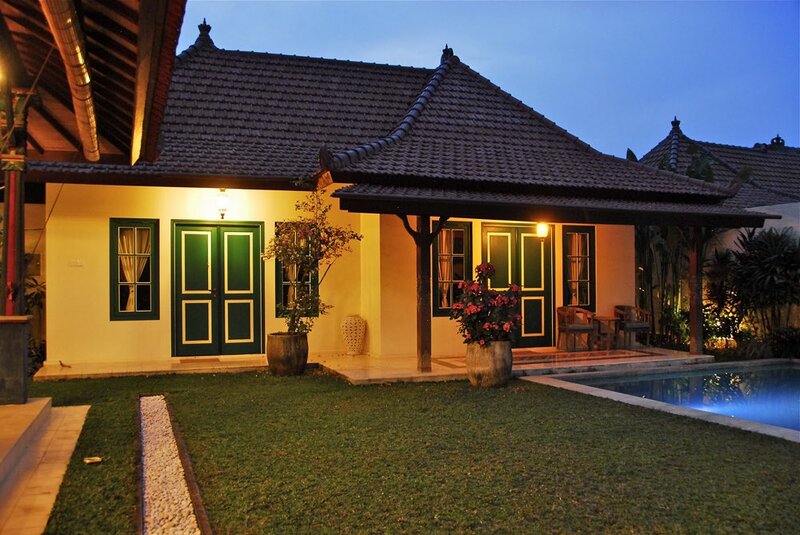 Only 800 meters from Berawa beach, one of the famous surfing site in Canggu, you would not want to miss this property. This cute villa possesses two bedrooms and one office that can be transformed to an additional bedroom. 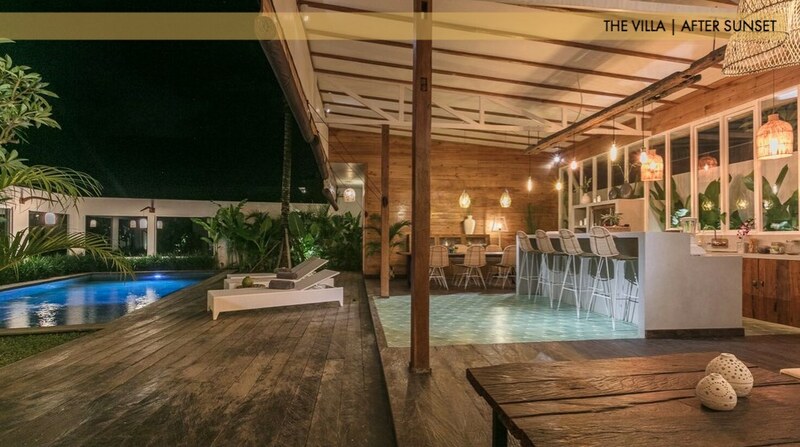 Having the private access and the parking area, this villa is also located in a very calm area, not far from numerous nice restaurants and the international schools such as Canggu Club and Montessori school. The house offers also a spacious living area, kitchen and dining area, with another room that can be exploited as a laundry room or storage. The property comes with 43 years and half of lease which is a very interesting option. Come and grab this property fast for your investment in Bali.